The ultimate goal of Chronic Kidney Disease (CKD) patients who desire a Kidney Transplant is to have a successful surgery and a kidney that lasts without rejection. In a Breaking News Report, on October 10th, 2013 the Director of North Western University Living Kidney Donor Program, Joseph R. Leventhal, MD/PhD (Professor in Surgery-Organ Transplantation) said, "The Holy Grail, if you will, in our field for many years is to achieve Donor specific transplantation tolerance where you don't need anti-rejection drugs to control the immune system." A new breakthrough treatment in the latter stages of testing, infuses a Kidney Transplant recipient with stem cells from their donor to help achieve what is in effect a dual immune system. This will "trick" the recipient's body into seeing the new kidney as its own. Chemotherapy and radiation are used to basically "kill your immune system." This will then allow room in the CKD patient's bone marrow for the infusion of their Donor's stem cells. This strategy is called Resetting the Immune System. If the strategy is successful, it could avoid the need for daily immunosuppressive drugs which increase Chronic Kidney Disease Patients' risk for certain cancers, diabetes and other major organ failure. Dr. Leventhal calls anti-rejection drugs "poisons that we take in the right amounts." Lindsey Porter, conducted the revolutionary therapy and her stem cell injection allowed her to stop the use of her immunosuppressants after only one year and has been off of them for nearly two years. Beyond the health benefits, those with CKD stand to save a lot of money if they are able to utilize this new rejection prevention therapy. The average transplant recipient spends upwards of $2,500.00 a month on necessary medications. 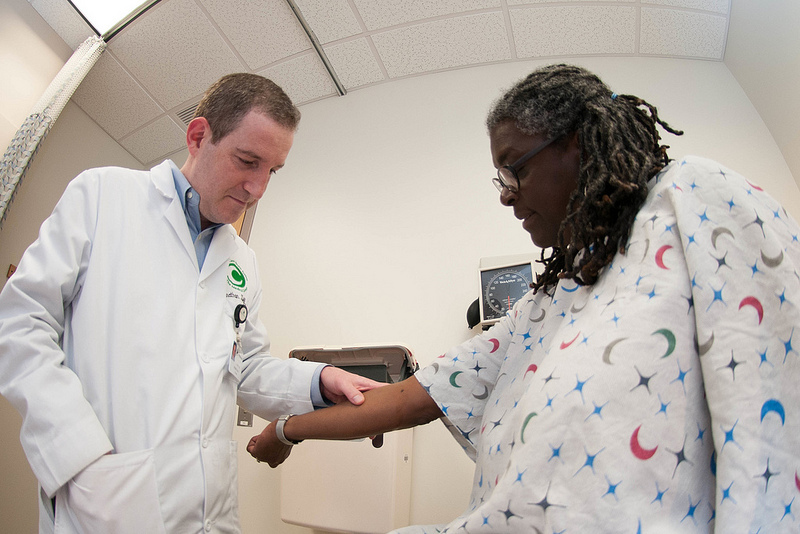 Eliminating the need for immunosuppressants will remove the barrier for access to a Kidney Transplant for many CKD patients that fear they cannot afford the high cost of post transplant medication. Also, KidneyBuzz.com believes that by minimizing the side effects of treatment, CKD patients will be offered an improved quality of life with less chance of kidney transplant rejection.